Staying in touch can mean the difference between exceeding expectations and missing them. That’s why good communications is an essential, and the possibilities today are greater than ever. Skype for Business (aka Lync) opens the door to the online meeting. From a simple IM conversation through to voice and video calls, you can share and collaborate with others wherever they are. 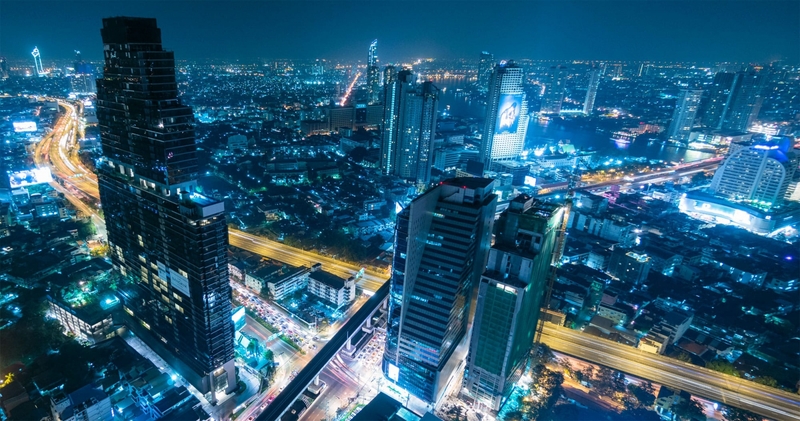 Cut the cost of your business calls – Because Skype for Business connects people over the internet, there are no phone call charges. Reduce business travel cost – Business happens across the globe. Skype for Business allows you to conduct face to face meetings via video conferencing from the comfort of your own office. Stay in touch with colleagues and customers – Communication is key in business. Make sure everyone involved in your business is kept in the loop. Skype for Business also ensures that your customers can contact you easily and in a cost-effective manner – wherever you are in the world. Wide-ranging device support means you can be mobile too, with a secure & familiar experience across Windows, iOS and Android. Plus, it’s from Microsoft, so integration with Office is already included. 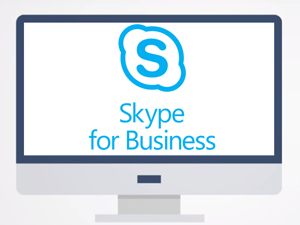 Talk to us about adding Skype for Business to your organisation.